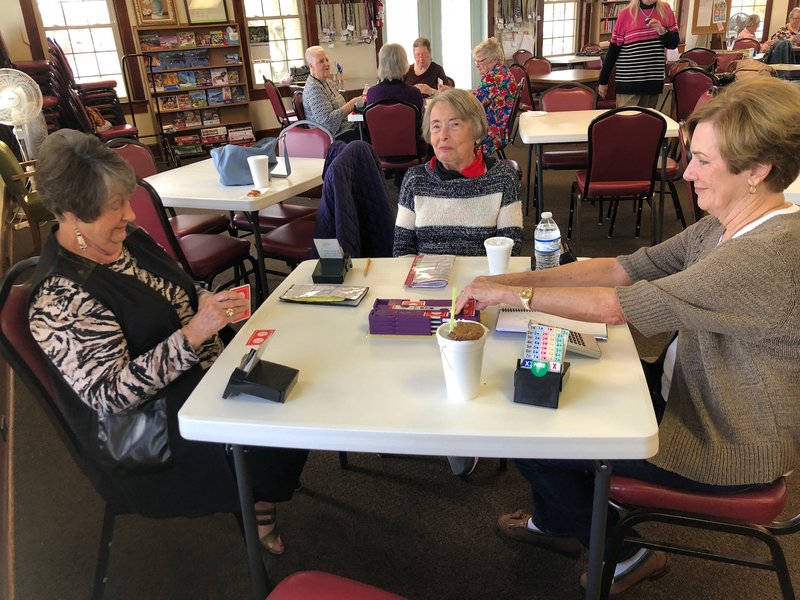 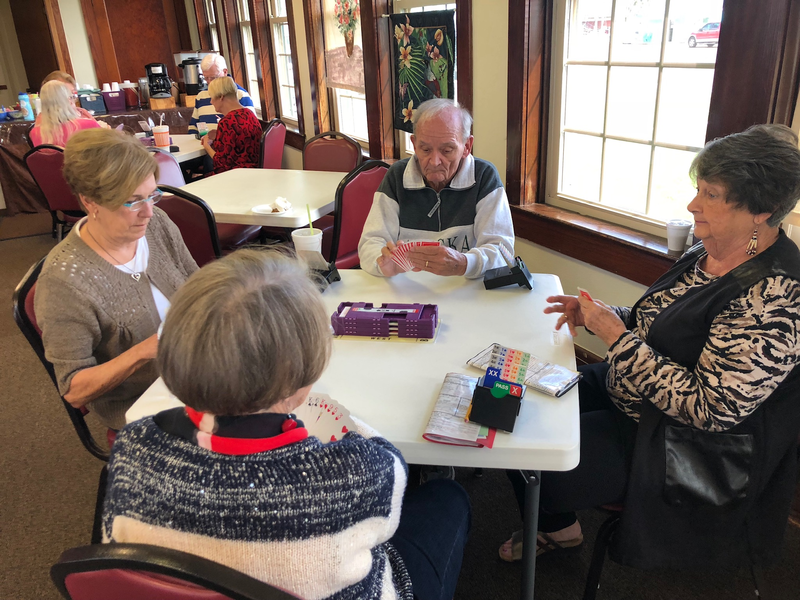 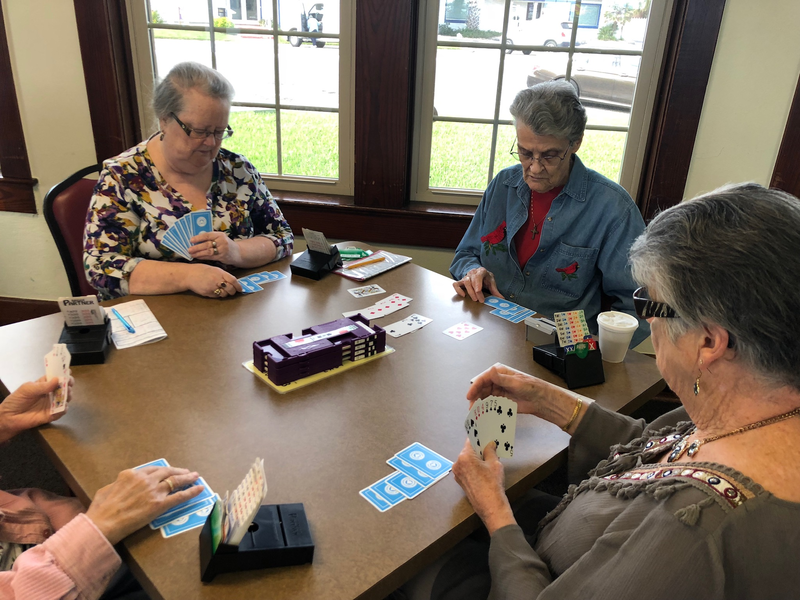 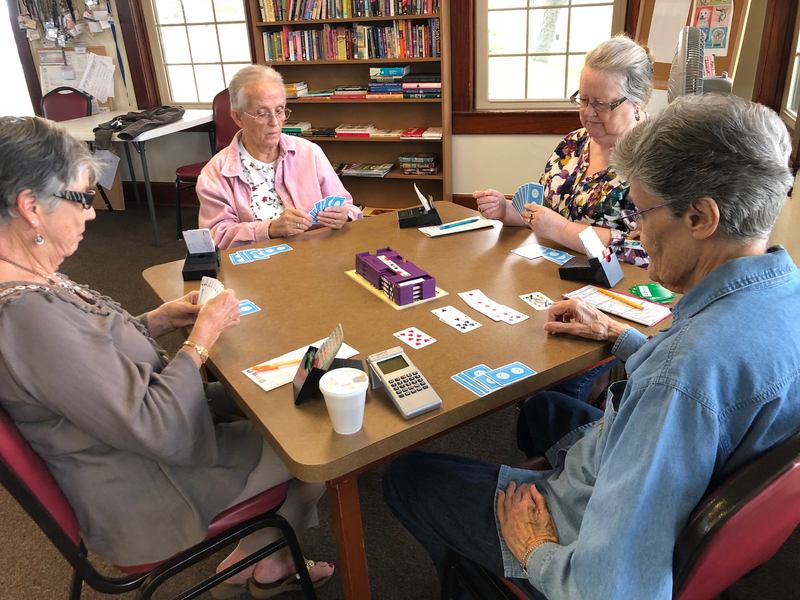 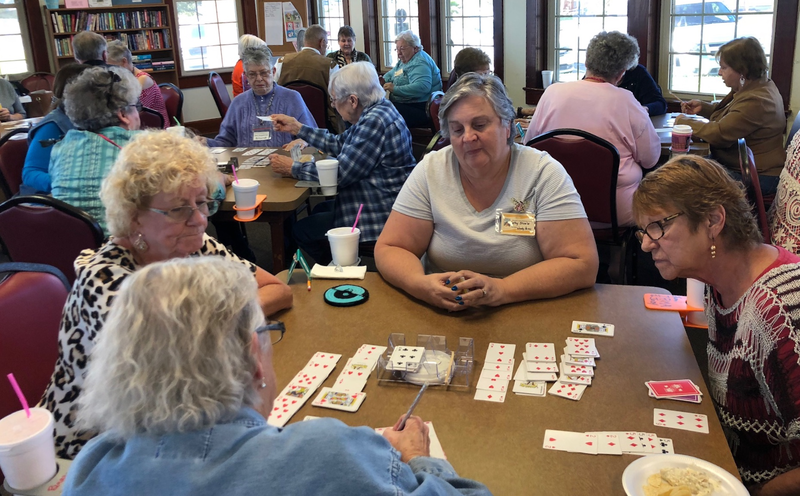 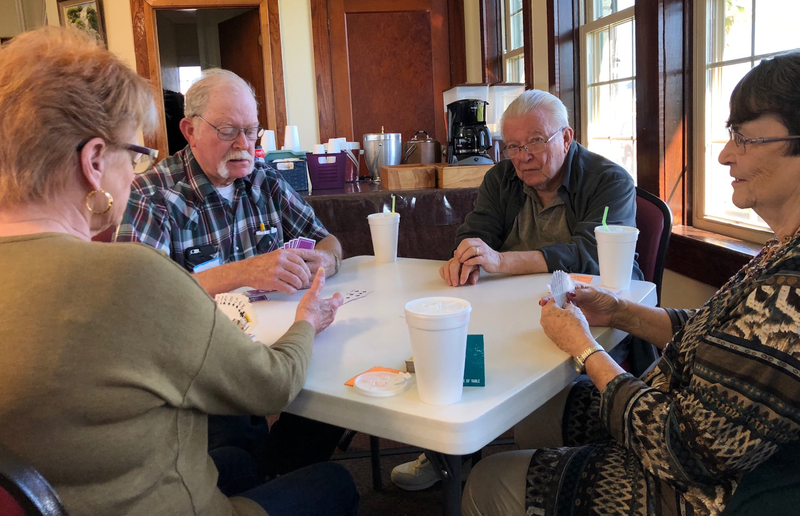 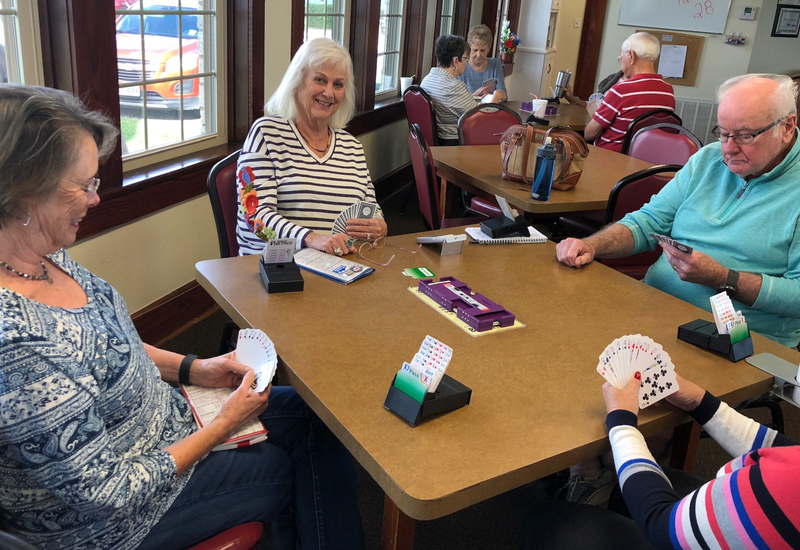 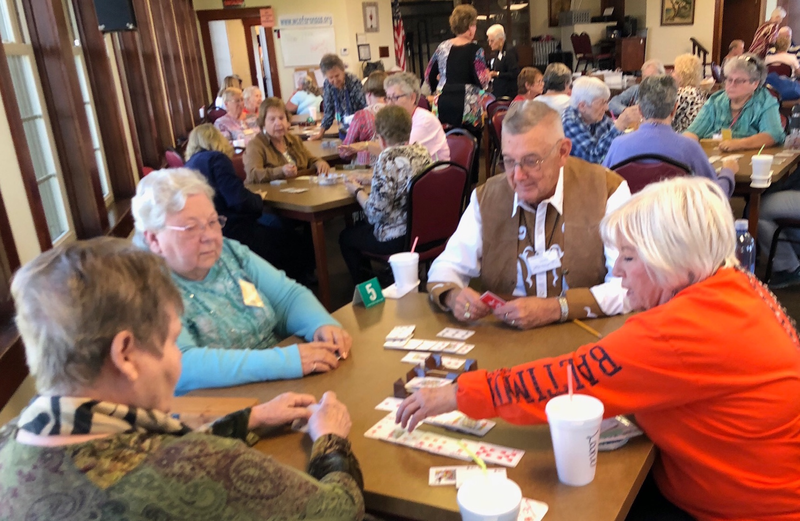 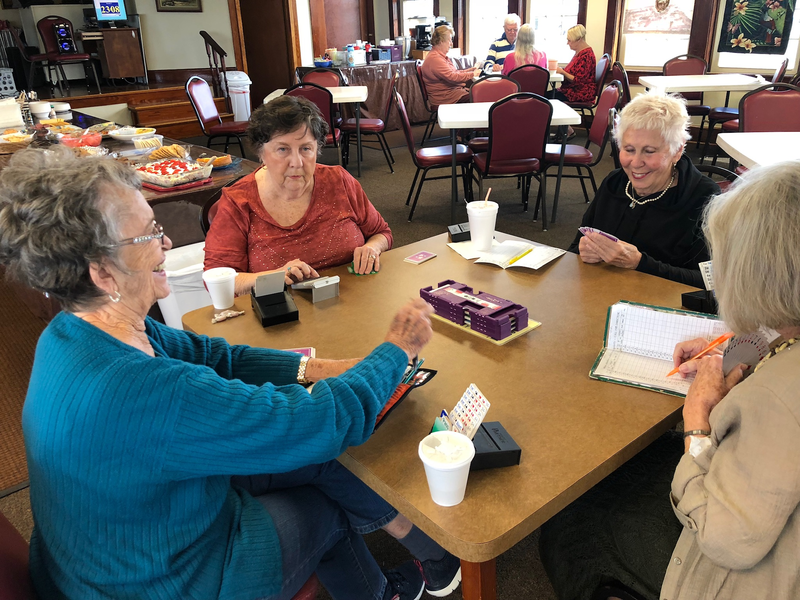 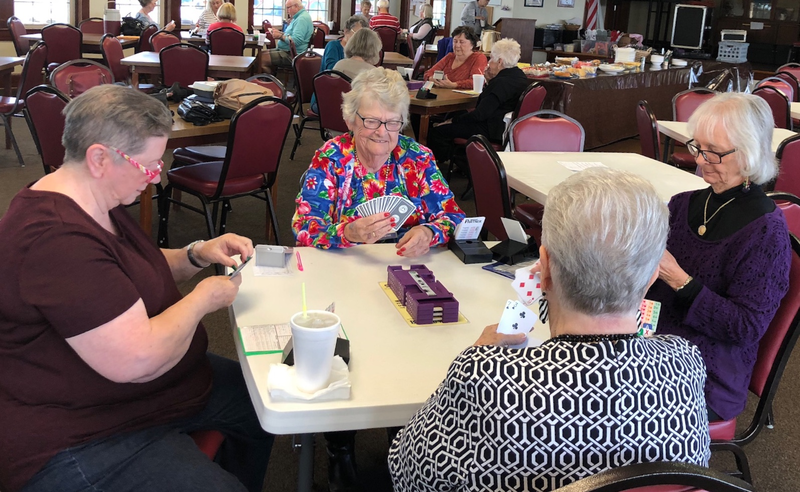 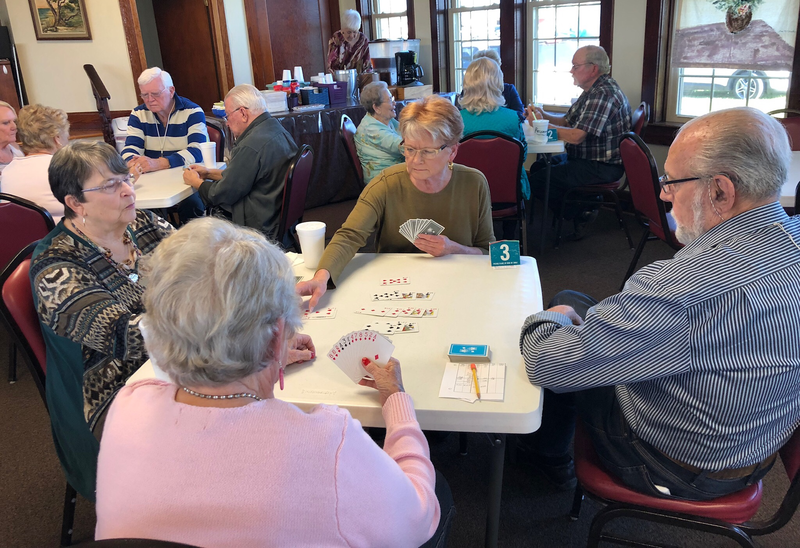 Please join us for Bridge, Canasta and Mah Jongg at our regular times. 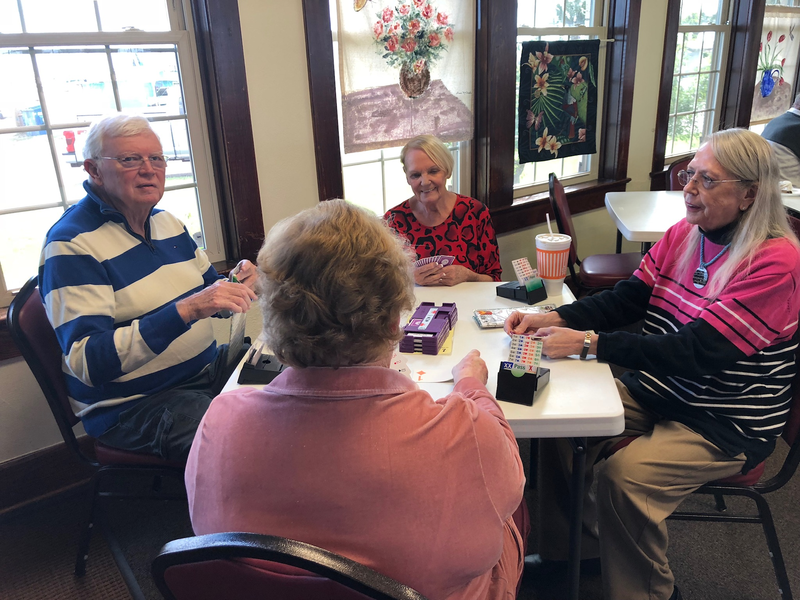 See calendar for special activities. 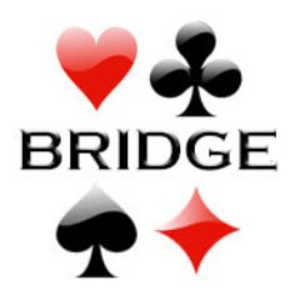 Want to play in our Bridge Tournament on Feb. 2, 2019? 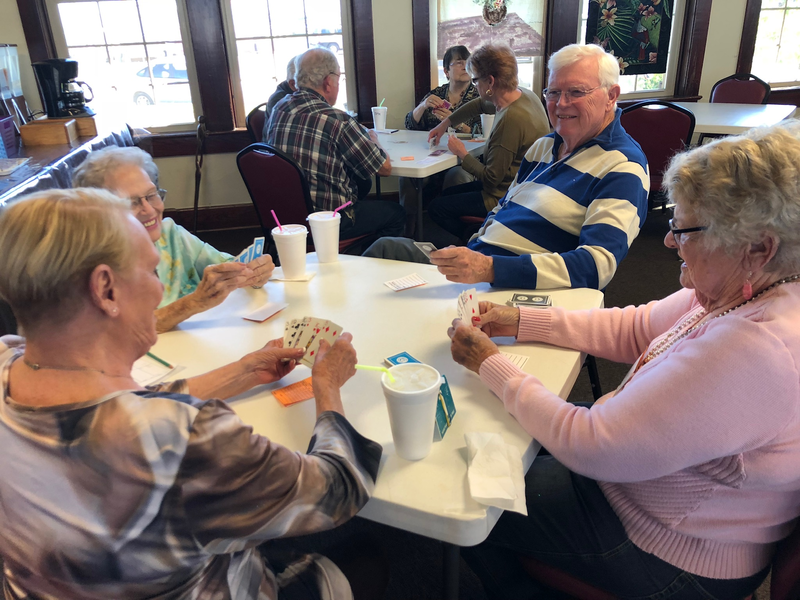 Click on the link below to get your entry form.